PASSION. STAMINA. MOTIVATION. DEDICATION. DETERMINATION. Do you have what it takes? If you think of yourself as the next AMERICAN MOGUL, we’re looking for you! 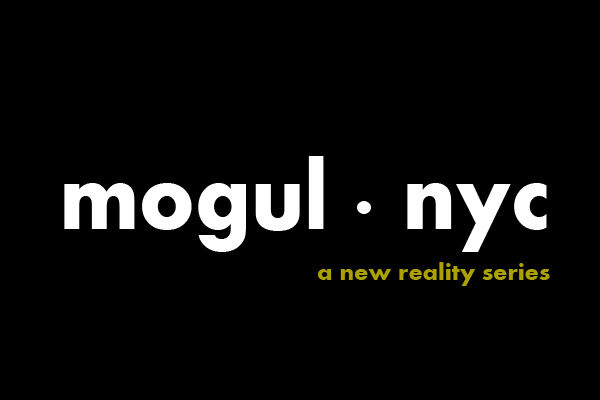 Mogul- NYC is a new reality show where five aspiring Moguls, have only 4 to 6 weeks to complete several HUGE projects in New York City to prove they have what it takes to be a MOGUL! The show has a “from the ground up” effect; the aspiring moguls will need to work relentlessly to make their dreams of creating worldwide brands, happen. They have “Mogul Mentors” who will check in once a week either in person or via video to go over their progress or lack thereof. At the end of the show, if the cast successfully completes their goals, they will all split an “undisclosed” amount of cash.If one person fails, they all lose.